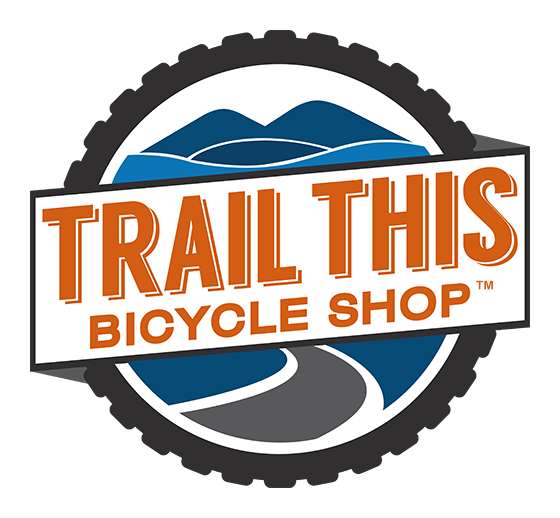 Trail This Bicycle Shop is a bicycle shop that caters to most cyclists with many options to choose from. We have many years of experience with our head mechanic having over 15 years of bicycle repair and service work. Trail This is located right next to the Grumpy Troll in Mount Horeb, Wisconsin. We pride ourselves on great service and fair prices. We pride ourselves on being a full service bicycle shop with most service able to be completed within 24 hours. From all of us at Trail This – Happy Trails! Contact us for any questions you may have! The Norco Bigfoot delivers killer value! The Kona Splice, legendary durability! The Norco Sasquatch, outstanding floatation on soft surfaces! The Norco Indie, a fast, efficient and comfortable ride.